Injury to the anterior cruciate ligament (ACL) is common and typically affects young individuals; in particular, girls have higher rates of sustaining non-contact ACL injuries than boys when they engage in sports that involve jumping, pivoting, and changing direction. Multiple intrinsic and extrinsic risk factors for ACL injury have been identified, including anatomic variations, neuromuscular deficits, hormonal status and other related factors. Despite a lack of scientifically validated and published guidelines to help clinicians decide between conservative and surgical treatment, patient-specific criteria, such as age, pain, recurrent joint instability, desired level of activity, occupation and presence of potential concomitant injuries, should be considered. Neuromuscular training can reduce the risk of ACL injury, especially when combined with other strength training exercises. Chapter One in this book outlines the current state of knowledge regarding the risk factors, treatment and prevention of ACL injuries. 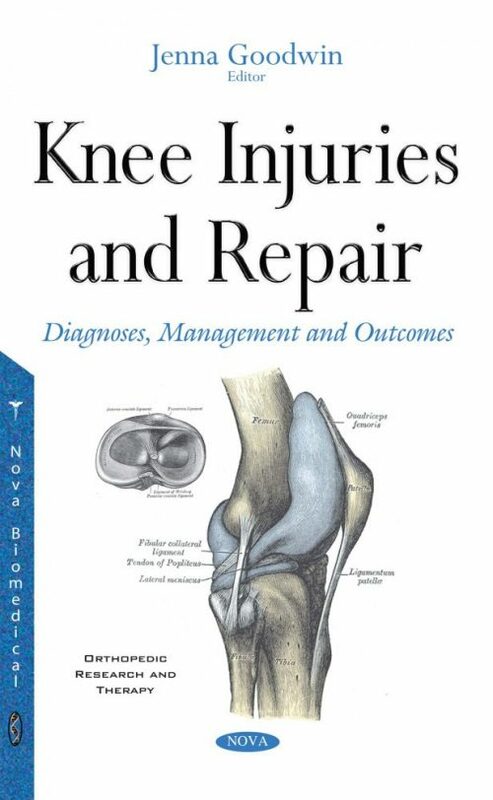 Chapter Two provides is a better understanding of what associated factors are identified following ACL tear and explore the current understanding of the impact these have on treatment and subsequent outcome. The final chapter discusses surgical and rehabilitation concepts of matrix-induced autologous chondrocyte implantation in the treatment of knee articular cartilage defects.